DARIA. 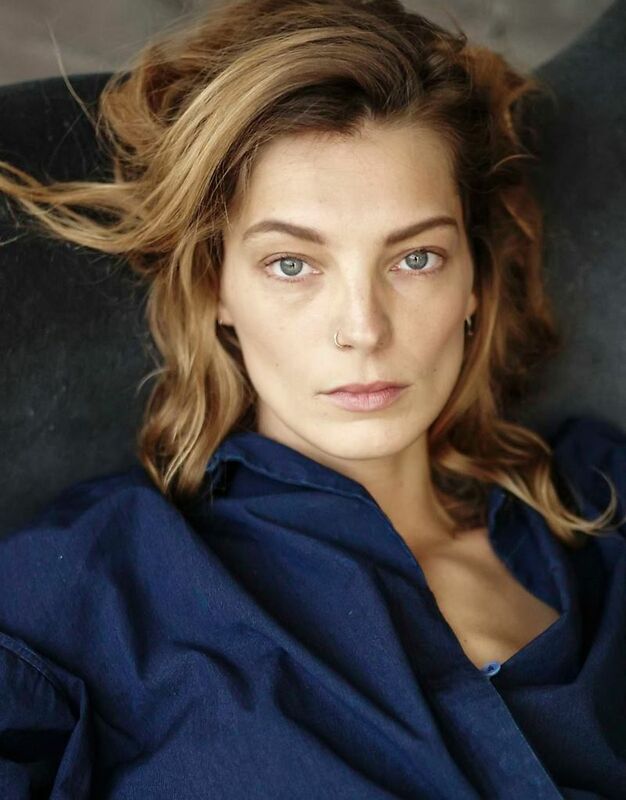 Obsessed with this editorial from Marie Claire Russia featuring my eternal girl crush Daria Werbowy. Love the light + mood in these shots!